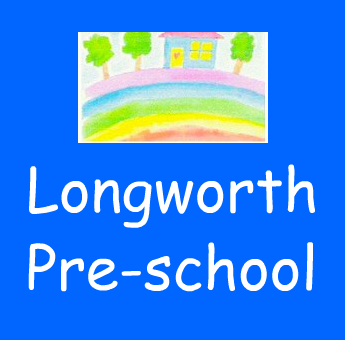 Longworth Pre-school provides friendly care for children aged 2 to 5 from Longworth and many of the surrounding villages. The pre-school is based in specially built premises on the same site as Longworth Primary School, making it easy for children to transition from the pre-school to the main school. We’re open Monday-Friday 9am-3pm and can also offer wrap around care from 8am-5:30pm for children aged 3 and above through the Breakfast Club and After School Club.